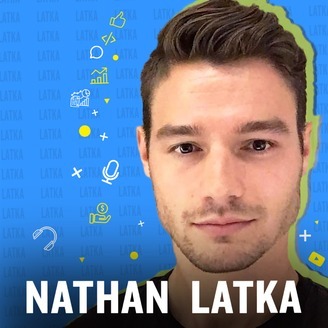 Over 10M founders, CEO's, and investors have downloaded this 15 minute daily podcast from Nathan Latka. 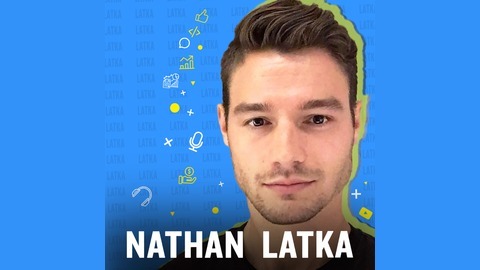 Each day Latka interviews a software (SaaS) CEO and gets them to share how they've grown (or not) so fast all backed by hard data points. To date, over 1000 CEO's have been interviewed that together do over $6b in revenue, have raised over $5b, and employ more than 180,000 employees. The magazine for CEO's: http://nathanlatka.com/magazine The Book for CEO's: http://nathanlatka.com/bookamazon.